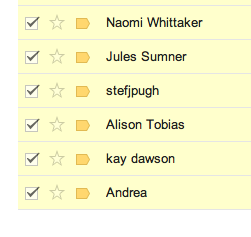 As a little insight into my life, I’m sharing work by members of my very talented family. I grew up with art in my life; from those magical moments I remember from a very young age, when my dad took his parents’ massive art folder out from under the bed to show us their incredible, fragile works, to my A-Level in Art when I immersed myself in museums and books, and my Masters degree at the University of Glasgow during which I studied History of Art. With so many creative types in my family, it’s no wonder I’ve always had an interest in making things. 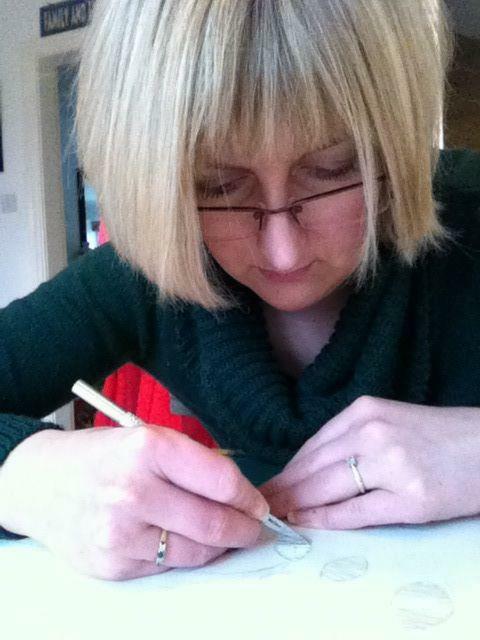 Whether hours spent as a child painting away with my tongue sticking out in rapt concentration (dad has the photo evidence to prove it) or hours spent leaning over my desk to create my papercuts, it’s clear I’ve always had it in me! First off are the two biggest creative influences in my life; my paternal grandparents. Sadly, I never met my granny and grandad – Mary Millicent and Ronald Frederick Holmes; they were killed in a car crash before I was born. Both were immensely talented. Granny was a milliner, dress designer and wonderful artist; she could just look at my sister and run her up a perfectly-fitting dress in minutes. She was a classically beautiful woman (I must find a photo to show you) and all the old pics I’ve seen of her just ooze effortless style. I’m the proud owner of her beautiful Jones sewing machine. Grandad was a very skilled artist and graphic design teacher at Leeds College of Art. He also designed textiles and worked in commercial graphics (our family claim to fame is that my grandad redesigned the ‘g’ on the Carlsberg logo because he spotted that it wasn’t typographically correct!). This painting (below), which hangs in my kitchen, is a study for a lino cut. Grandad was renowned for his printmaking, with some lino cuts featuring upwards of 30 colours. He was also a great typographer, graphic designer and photographer. 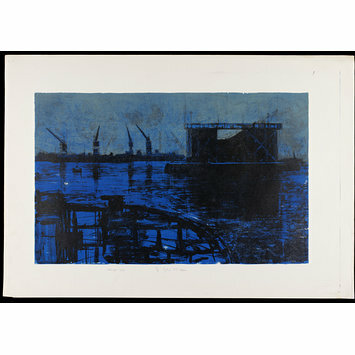 Several of his prints are held at the Victoria and Albert Museum (some viewable here) in London and many remain with the family. Granny and Grandad both studied at the Royal College of Art and were evacuated with the college from London to the Lakes during the Second World War. They and their fellow students caused quite a storm when they arrived in rural Ambleside! Both were involved in the post-war British arts scene – I really look up to them for their style and just wish I’d had the chance to meet them! Closely linked to my grandparents is Eric Taylor. He was my Dad’s godfather and a close friend of my grandad. I had the pleasure of meeting Eric, who died age 90 in 1999. I remember him as a very elderly man; I remember his house which was full of fascinating objects. I also went to a retrospective of his work in a Hull art gallery (I think it was Hull!). At the time of first meeting him I don’t think I knew anything of his war background; I just remember looking at the ceramic fish and wrought iron sculptures around his home and thinking he seemed a real character. 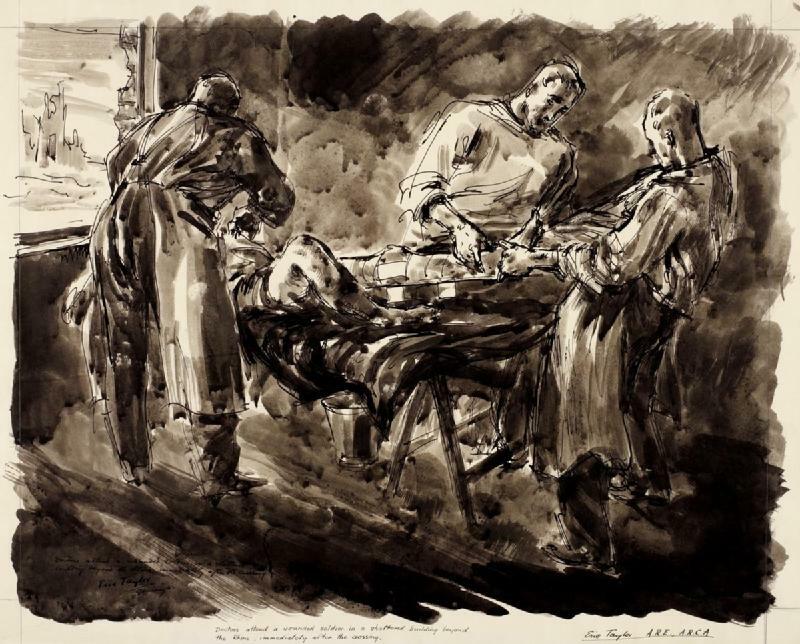 Eric was an established painter and printmaker (like my grandad) who studied at the Royal College of Art and Central College of Art (now Central Saint Martins College of Arts & Design). During the war he served with the Army and took part in the Normandy landings. Eric was among the first of the Allies to arrive at Belsen Concentration Camp. 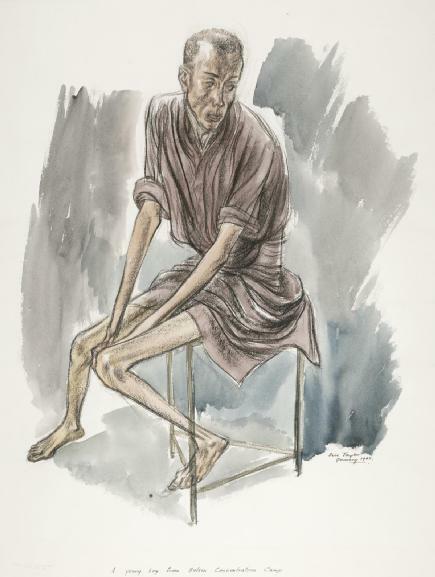 Although not an official war artist, he used to his skills to document the horrors of the camps. I will never forget during my art A-Level finding one of his holocaust paintings in a book while I myself worked on a project about war. I don’t think I knew anything of his experiences so it was quite a shock to me. This painting needs no explanation; there are many much more harrowing pieces by Eric (many of which are held at the Imperial War Museum London and viewable over two pages via this link) which I won’t post here but needless to say I truly admire this man’s work and life – to be able to capture all of that horror and emotion in such simple line and form is a true talent and I hope you guys don’t mind me sharing it with you. My sister, Steph, is a busy mum of two who still manages to find the time to paint beautiful pieces like this stunning canvas (which is in my bedroom). Now based in the Yorkshire Dales, she studied art at degree level and has had a solo exhibition at a National Trust property. Now her girls are at school, she’s set up her own business page to sell her paintings, which include botanical pieces like this, gouache works and 3D mixed media canvases. Clever ‘eh? Once she lets me know what her brand new FB page is called, you guys will be the first to know! Thank you so much for all of your entries for my latest giveaway – a competition to win a fine art giclee print of my Moonlit Lovers papercut. I was inundated with entries and they were so lovely too, with some really kind messages, some personal stories shared and even a poem written which was inspired by the lovely quote. 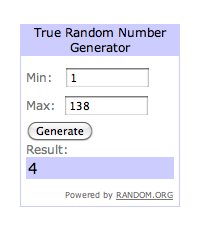 As always, I used a random number generator to select a winner, and classed the first entry received as number one, the second as number two, and so on. For everyone who entered, I wish I could give you all a prize; especially those of you who sent me such lovely comments. Thank you. Although my order books are full for 2013, I will be opening up occasional order slots throughout the year so please keep your eye out for those if you’d like a bespoke piece. I’ll also be offering original papercuts for sale too, such as my shiny happy Sunbeams piece, which has just been released for sale on Folksy here. Prints are always available to pre-order from here, and I’m hoping to offer some new products and more greetings cards over the coming months too.